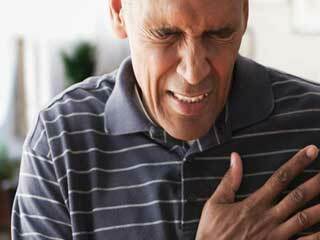 Heart palpitations are the feelings or sensations that you experience in your heart. They are the pounding or racing of the heart, and they can be felt in your chest, throat, or neck. 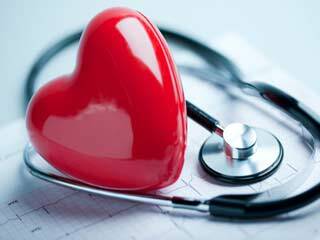 The human heart normally beats 60-100 times per minute and people who exercise routinely or those taking medications have 55 beats per minute. When your heart has 100 beats per minute (fast beat) it is considered tachycardia, while a slow heart beat is known as bradycardia. Then on occassions when your heart has an extra beat it is called extrasystole. How can you stop these hearty sensations? Herbs are the answer. 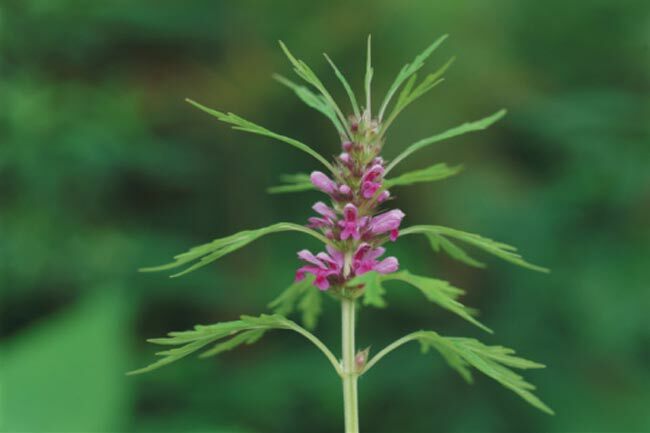 Motherwort is known as Leonurus cardiaca in Latin and it is a member of the mint family. The plant is native to central Asia and it grows ubiquitously. You can recognise the plant by its square stem and small pink flowers. The herb has a bitter taste but is mighty good for your heart. Also helps individuals with restlessness and disturbed sleep. Bugleweed which is also known as Lycopus has a bitter taste and is also a member of the mint family. The Bugleweed is good for rapid and irregular heartbeat and it conincides with a person's sleep difficulties. 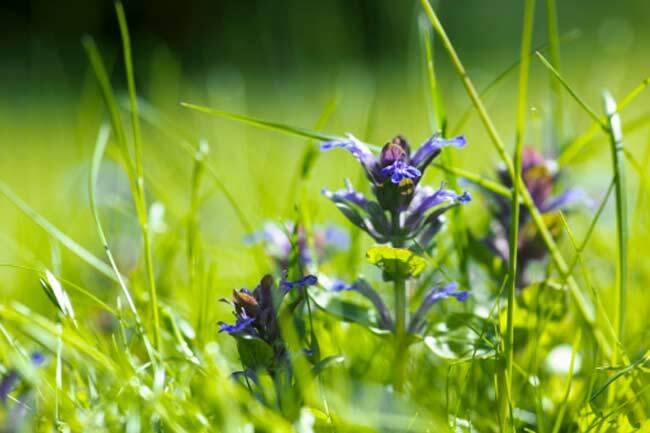 Bugleweed is also found to be a classic herb for overactive thyroid for where in palpitations are a typical symptom. Passionflower is known as Passiflora Incarnata in Latin and it is found throughout Europe and even in the southeast parts of Americas. 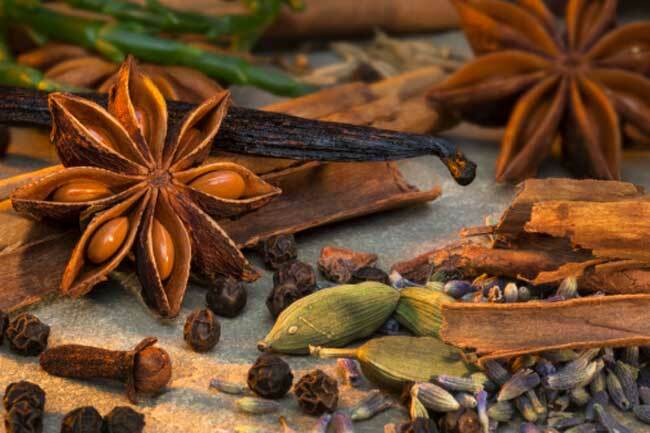 This herb is found to have a bland taste and may be taken in the form of tea or liquid extract. 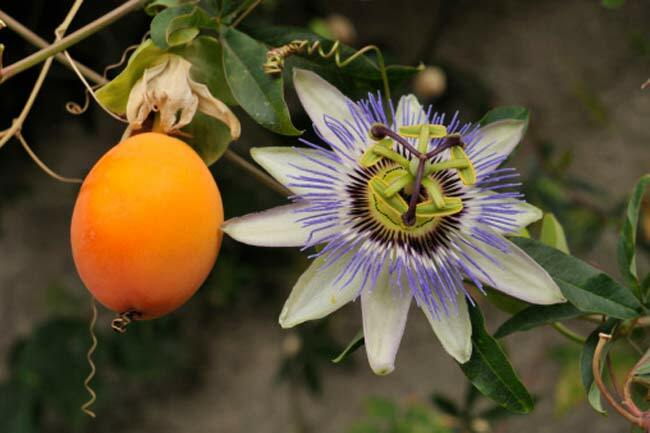 Passionflower can have side effects and therefore must be taken under the guidance of a botanical medicine expert. 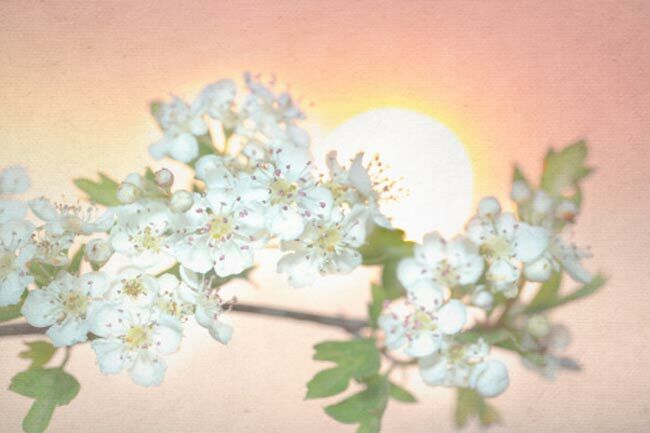 The herb Hawthorne is known as Crataegus in Latin and is a flowering shrub in the rose family, also known as Rosaceae. 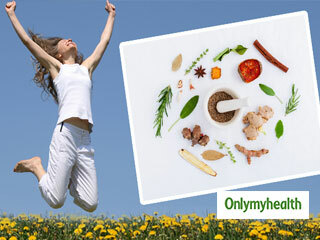 The herb is known for benefiting heart and circulatory ailments. In fact the herb's use for cardiovascular diseases dates back to the first century, and clinical studies have also shown that it is used to treat congestive heart failure. 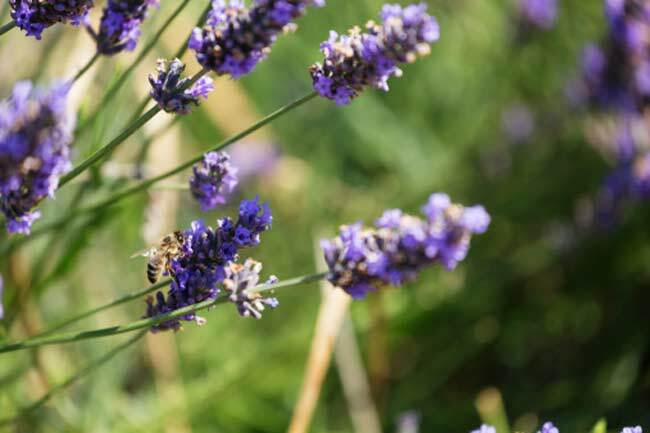 Lavender is a herb whose oil has antiseptic, anti-bacterial and sedative properties. The balancing effects of lavender is good for the heart's cardiac muscles and this then improves the contraction and relaxation of the heart's arteries and ventricles. It also has sedative properties. 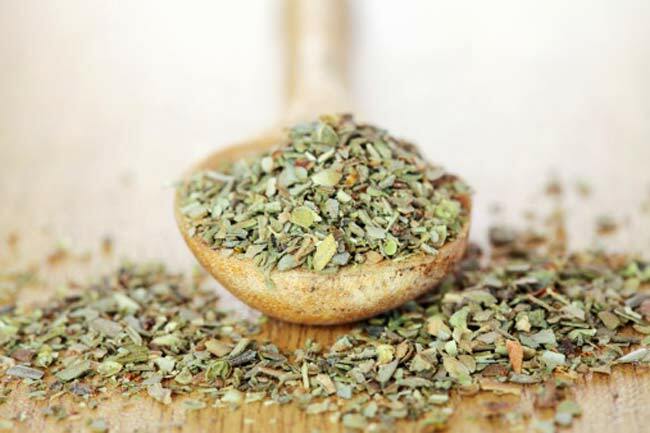 Oregano is good for preventing and curing several ailments and is also a rich source for controlling cholesterol and fighting dietary fiber, as well as antioxidants such as vitamin c. Oregano also the ability to fight off inflammation which includes free radicles and also protect the heart against bad cholesterol. 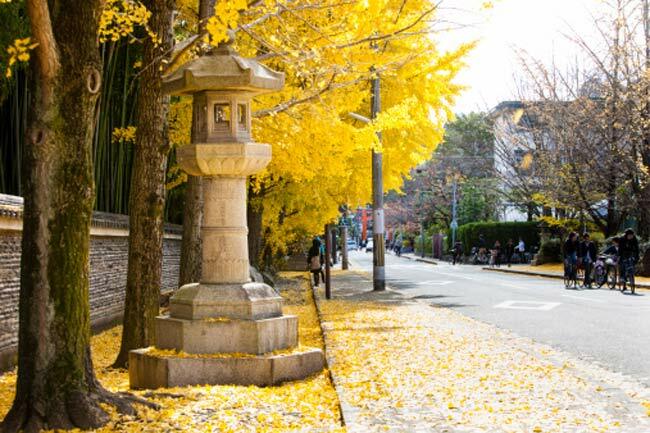 Gingko is a powerful natural medicine for the cerebrovascular disease but is more famous for its memory improving power. The leaf extract of this herb have been proven to dilate vessels and this leads to increased blood flow in the body. It improves blood circulation which in turn helps to reduce strokes. 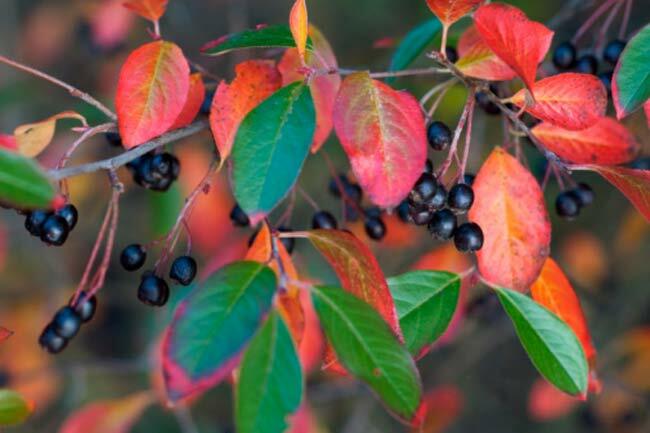 The herb chokeberry is commonly known as Aronia berries and rich in vitamins A, C and K. The herb chokeberries was found by researchers in 2010 and it benefits people with metabolic syndrome and helps patients who are suffering from several health problems including heart disease. 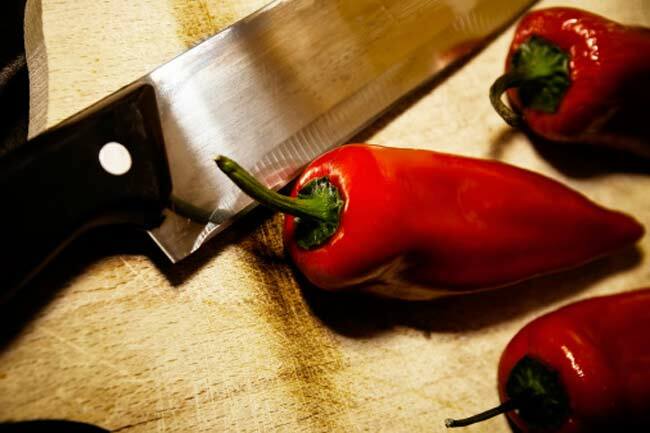 This herb known as cayenne reduces cholesterol and triglycerides and also helps to keep the blood flwoing through the verins and arteries. It also has antioxidant properties that helps to enhance the cardiovascular health. 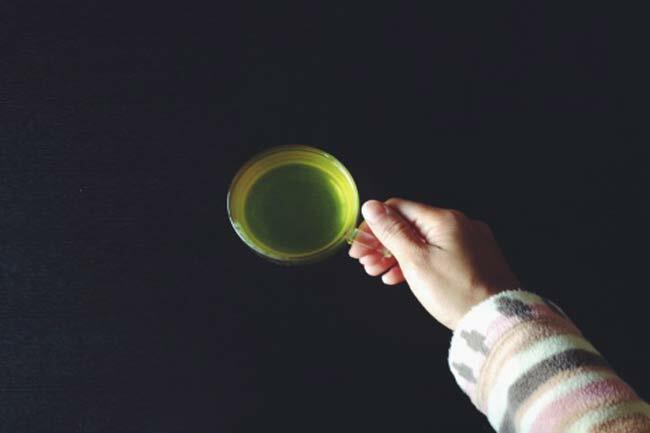 Green tea is fast becoming a much sought after herb that is taken in the form of a hot drink. Researchers have in fact said that green tea improves blood vessel function within thirty minutes of consumption.